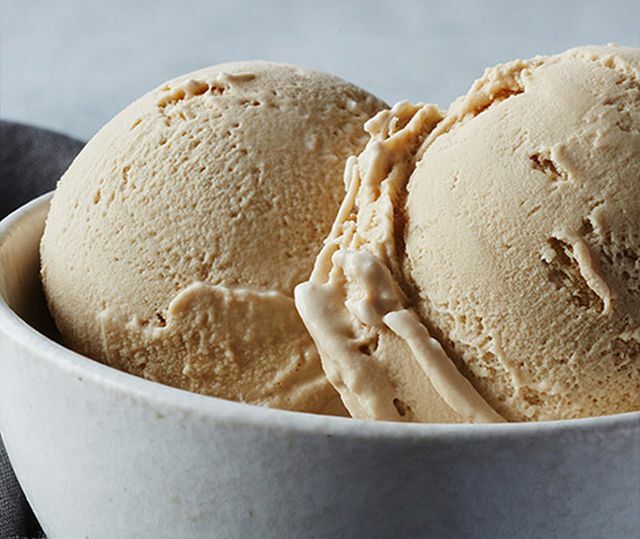 In case you're wondering where coffee ice cream reigns supreme, it's the South Central US, which includes states like Texas and Oklahoma. 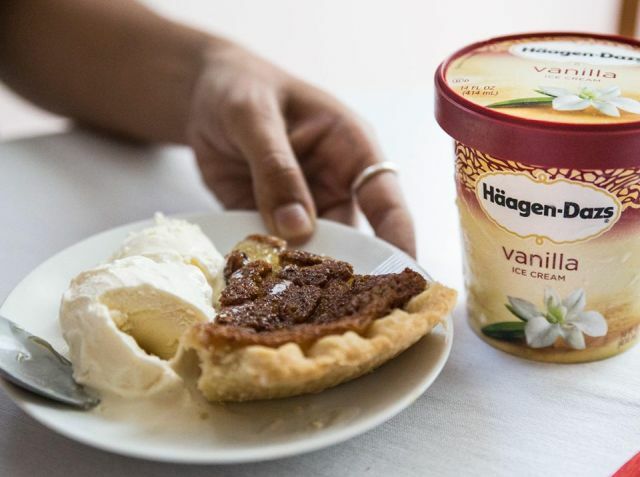 It's notable that all regions favors the same top eight overall flavors as all are include in the top ten of each area, although sometimes in different order. 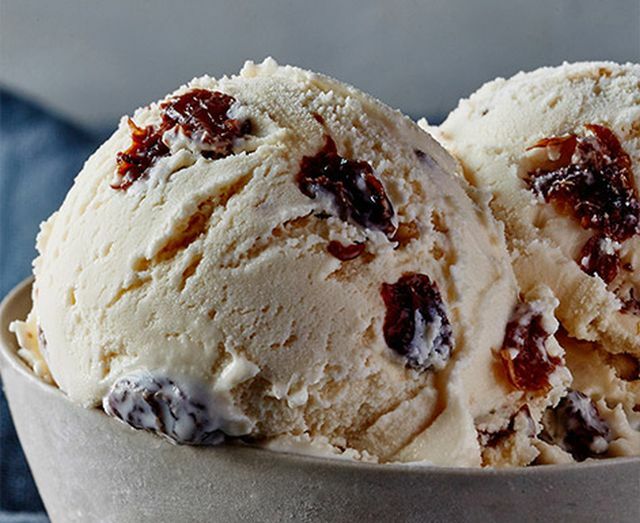 Regional preferences become more apparent at the later spots where Rum Raisin makes in all along the East Coast and Rocky Road is popular in the Pacific and Mountain regions. 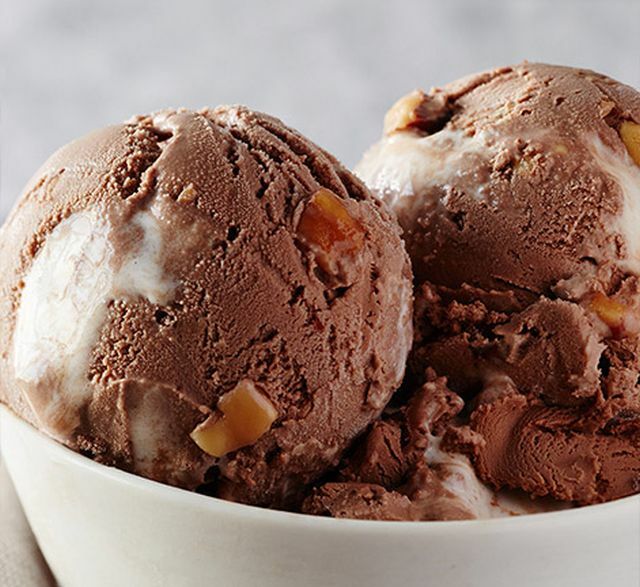 If you're more of a Ben & Jerry's fan, you can find their top ten flavors for 2016 here.